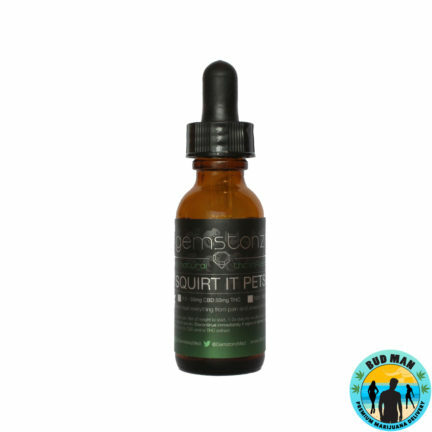 100% pure, all natural, pesticide, and solvent free. 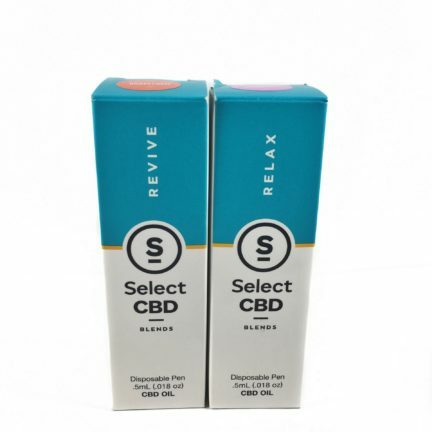 Made with hemp-derived CBD oil, blended with fractionated coconut oil to create the perfect formulation for maximized benefits. 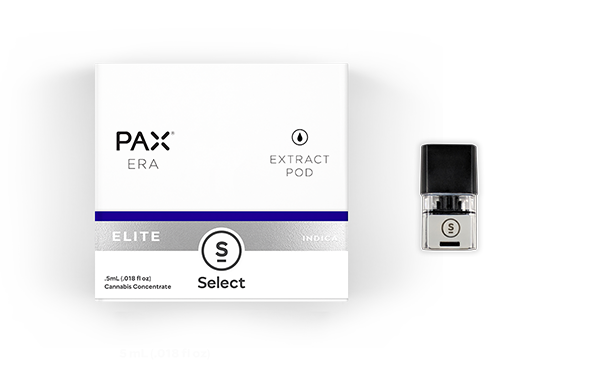 Using ultra premium hemp extract, Select Drops are 100% plant based and phytonutrient rich for maximized performance. 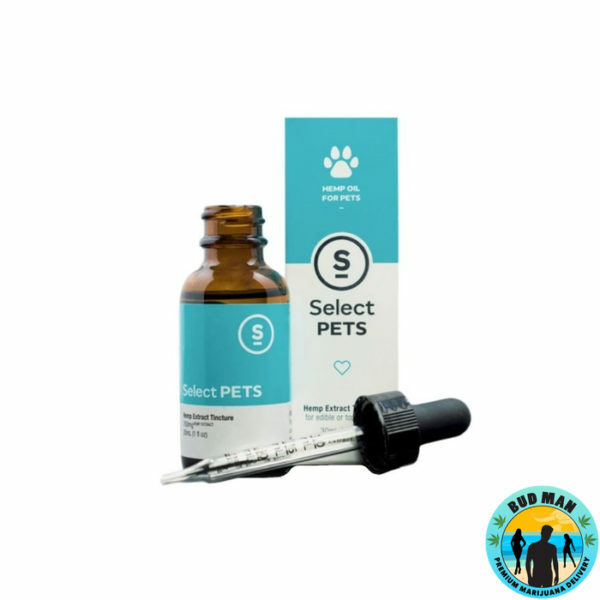 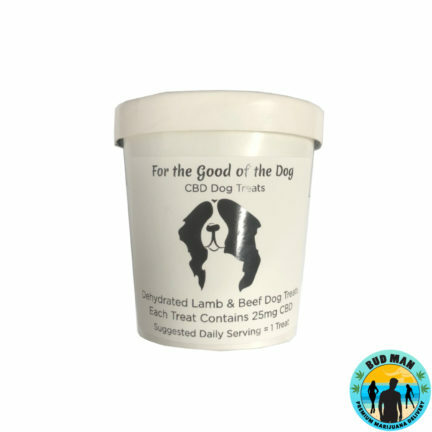 Independent laboratory analysis ensures quality and safety, it’s Select’s mission to provide your pets with honest, pure and loving support you can feel confident in.